Don’t forget Mom on Mother’s Day! Nino’s Bakery & Restaurant will have a full menu of breakfast and supper on Mother’s Day. 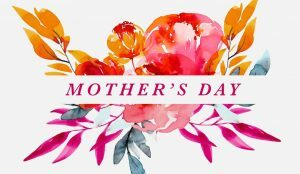 All Moms get a complimentary Mimosa or spicy Bloody Mary! We’re open 7 AM to 2 PM. Did I hear that PANCAKES are on the menu?! ?